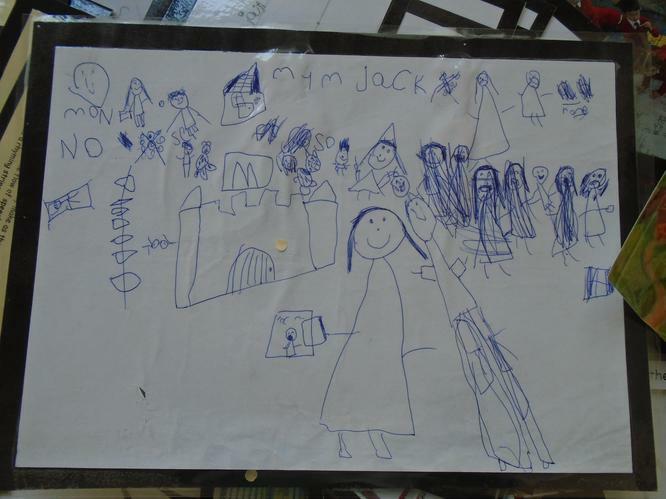 Kavya shared her wonderful picture of the story of Jack and the Beanstalk that she had created at home. The children were keen to learn more about the story, particularly the Giant! 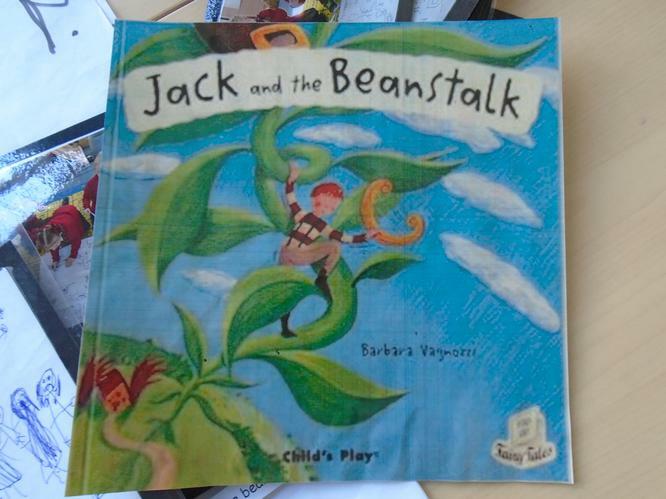 So, we have been reading 'Jack and the Beanstalk'. We created our own 'Talk for writing' story maps to retell the story. We played a mixed up sentence game. We had to read the sentences from the story and put the narrative in order. 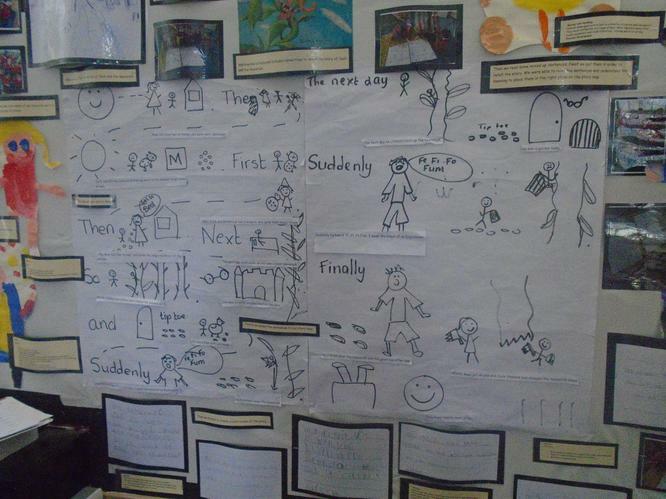 We created our own 'Talk for Writing' story maps based on Jack and the Beanstalk. Then we performed some drama. We had to decide on our favourite part of the story and act it out to our friends as a mime. We then did a freeze frame and had to guess our favourite parts. 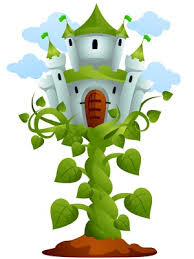 Can you guess some of our favourite parts of Jack and the Beanstalk? After that, we discussed adjectives to describe the main characters in the story. We took on a character role found different describing words to describe our character. We had to read the adjectives because some of them were silly words and used to trick us. We had to sort the words to describe the Giant, the word to describe Jack and the silly tricky words. Can you think of any adjectives to describe Jack? and the Giant? I wonder what happens at the end of the story? Can you retell the end of the story?